coated paper, Art paper,Kraft paper,Cardboard paper,etc. 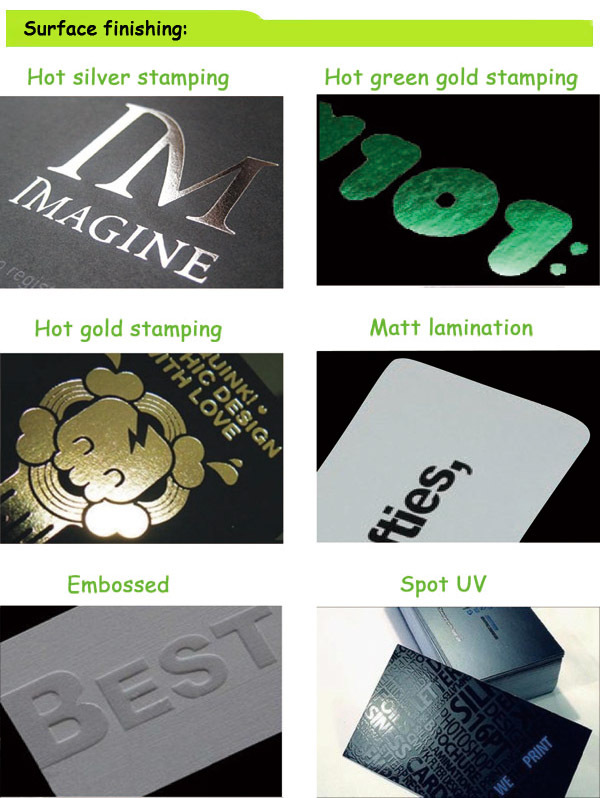 1.More than 10 years hang tags production experience. 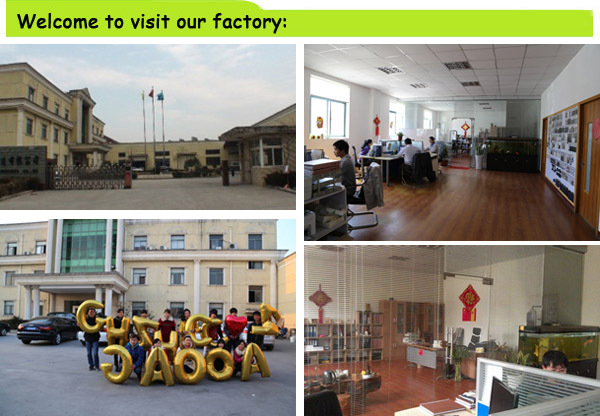 2.The factory provides you with the products with reasonable price and high quality. 3.Advanced equipment and We do well in quality control . 4.All the materials we use including the good material and soy ink. 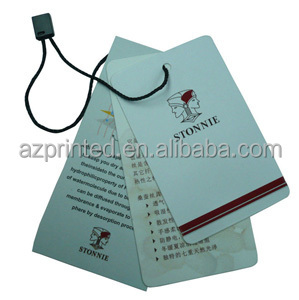 1) How to know the price of jeans printed hang tag? 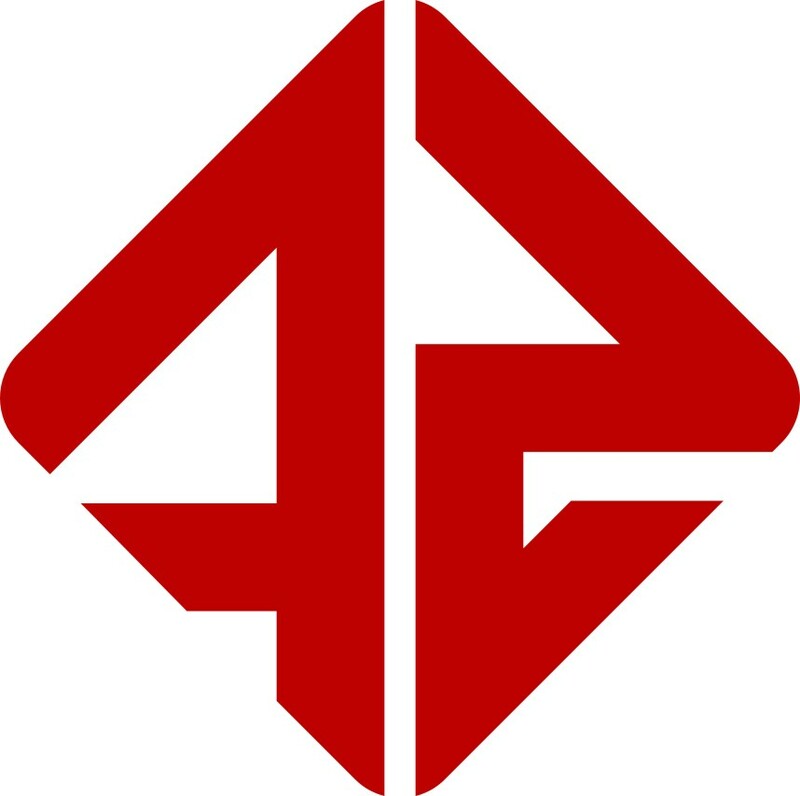 No matter what kinds of product you want, if you want to know the price quickly, please provide the following information: material, thikcness, size, color, quantity . Or you can send us your original sample if you have. 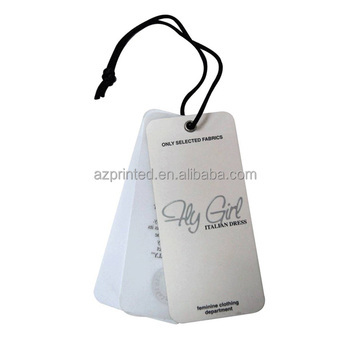 3) How to pay my order of jeans printed hang tag? We accept T/T, western union, paypal. Deposit 50% before production, the balance 50% paid before shipment. 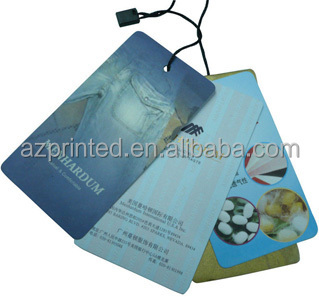 4) How long will it take to get the production time of jeans printed hang tag? 5) What is the FSC certification? FSC task to promote environmentally responsible, beneficial to the society and economically feasible forest management activities, in order to achieve these goals, it advocates the voluntary, independent, third-party certification as the main means of method. 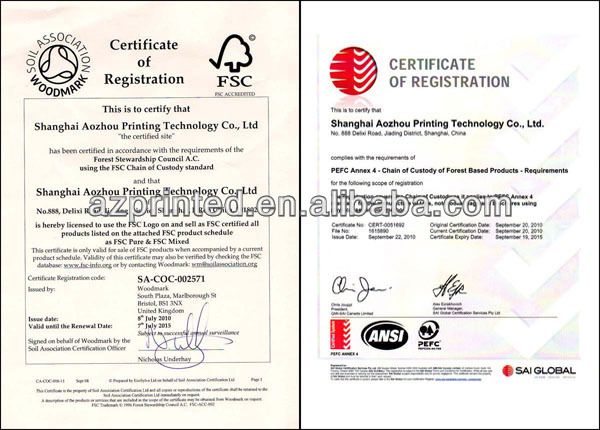 Forest stewardship council (FSC certification (forest certification)) certification system on the market the highest recognition, backed by environmental ngos and trade organization global forest certification system, it is also one of the two major global system.